The Caramel Martini is definitely a taste experience. Like most candy-tinis, it’s all alcohol. But there’s not a hint of gin or vodka anywhere near this recipe. You get hazelnut, an almost buttery vanilla flavor and butterscotch, all mixed up into a wonderful caramel flavor. 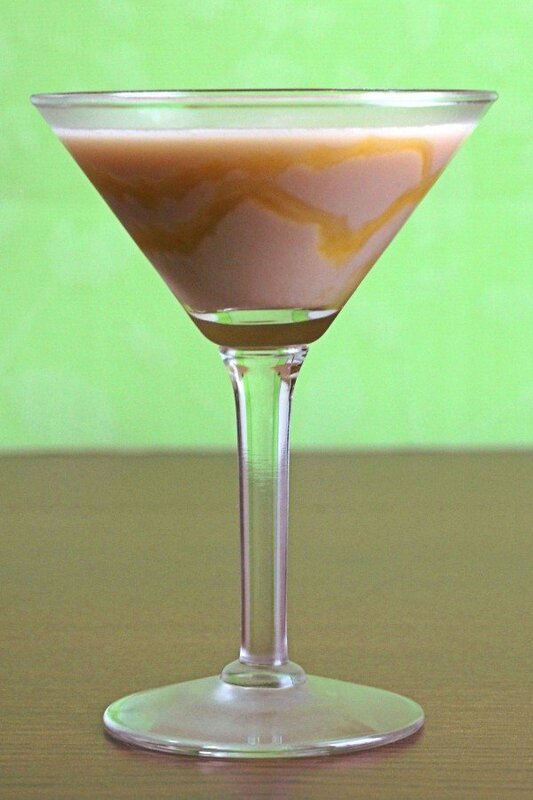 You can definitely enjoy a Caramel Martini as a dessert drink, but it’s less sweet than a B52. 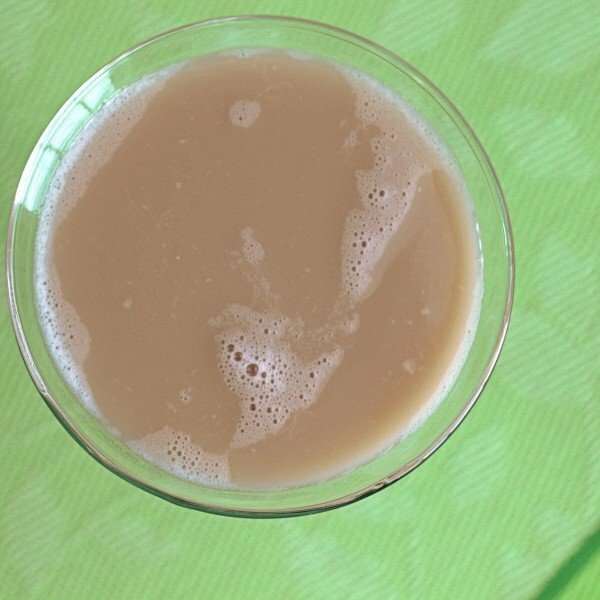 You might think of this one as an alcoholic replacement for caramel coffee drink – good for sipping along most any time, even with some meals, and definitely a nice accompaniment on a night out. Drizzle caramel syrup on the inside of a chilled martini glass. Fill a cocktail shaker with ice and pour the liquors in. Shake thoroughly, then strain into the drizzled glass.